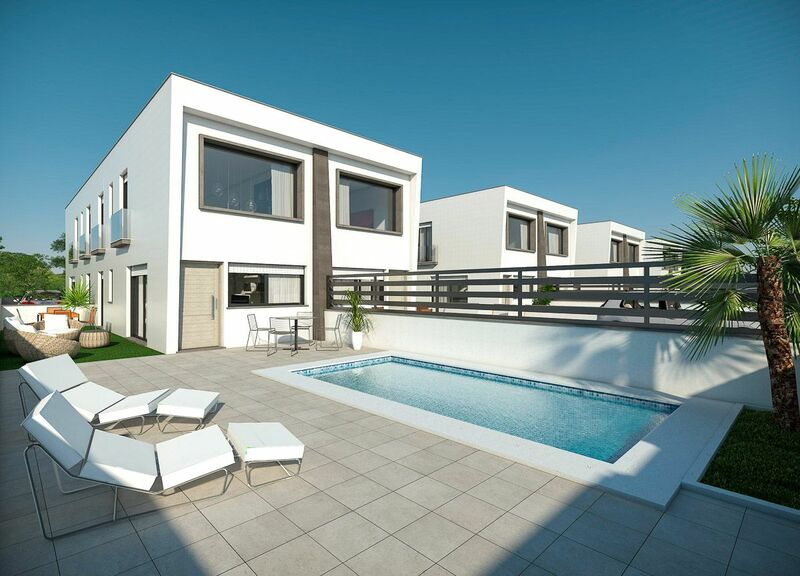 1, 2, 3 bedroom customizable and 1 or 2 bathroms townhouses with private pool and garden, with 150 sqm plot in Gran Alacant, Alicante, Costa Blanca. The perfect location of the properties, in the main entrance of Gran Alacant gives you the possibility of be in Alicante City within 10 min, and in Santa Pola in only 5 min. The airport is only 10 min away. This very international population has life all year long, and you can find all kind of services nearby. The shopping Gran Alacant is only a few steps away to the property, which offers: Lidl, Mercadona, bars, restaurants, veterinary, shoe shops, Tobacco Shop and much more. These brand new properties have 214 sqm surface where you can combine and choose different interior distributions according to your needs. The plot has 150 sqm and the built surface has 71 sqm. The villa includes private garden, possibility of private pool and parking space. The range from 139.00 to 157.000 depends of the style or the structure you decide, as you can see in the plans. 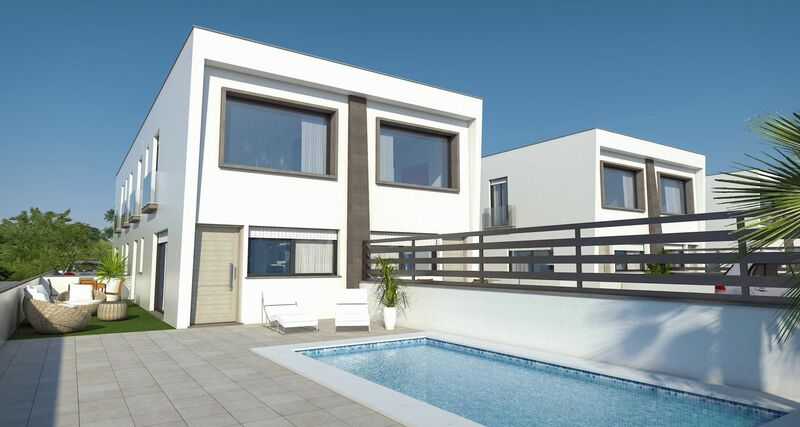 These properties are the perfect choice for those looking for quiet area, but with life all year round, and international environment close to the main cities and the airports. And also for nature and beach lovers. This beautiful area of Alicante has beaches of fine golden sand as the Carabassi formed by a system that combines dunes and pine forests, where you can practise water sports and trekking. There is also a long promenade that, especially at sunset, you can find walkers, cyclists and skaters. From this walk is accessible to the shore by wooden walkways. It is also very close , nearby places like the Clot de Galvany, Salinas de Santa Pola and Faro de Santa Pola. Completion, 20 months after purchase.